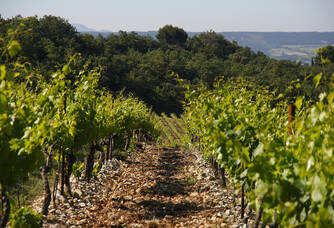 The estate is located on the top of a hill east of Visan at an altitude of 370 metres. 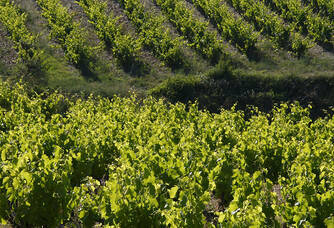 With a total surface area of 37 ha, the vineyard is surrounded by oak forests. Grenache, the king grape variety of the Rhone Valley, dominates our vineyard, supported by syrah and a small plot of old carignan and mourvèdre. 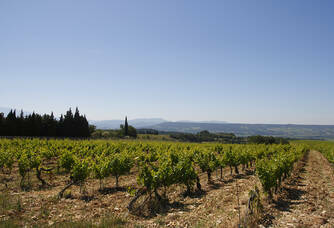 In 2012, a vine planted with viognier, roussanne and grenache blanc enriched the vines. 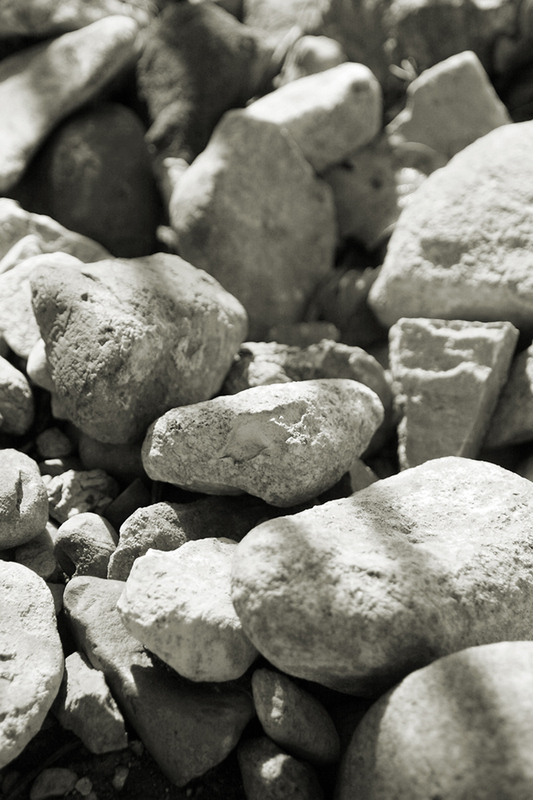 It is the terroir in particular that makes the Domaine Coste Chaude so rich. This particular situation is conferred on it by the tormented geological history of the region. Indeed, 6 million years ago, when the Mediterranean was completely dry, powerful rivers tore off the Alps chain the rocks that today constitute the conglomerate of the Visan plateau. 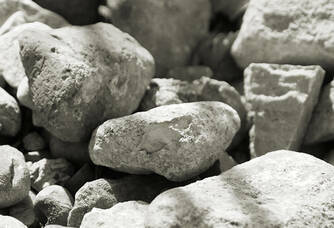 Composed of pebbles and clays from very old alluvial accumulations, the soil is largely covered with rolled pebbles. The climate is influenced by the generosity of the Mediterranean and by the Mistral, a fresh and dry wind from the south, which is beneficial for the cultivation of the vine, as it guarantees a healthy and balanced grape production. 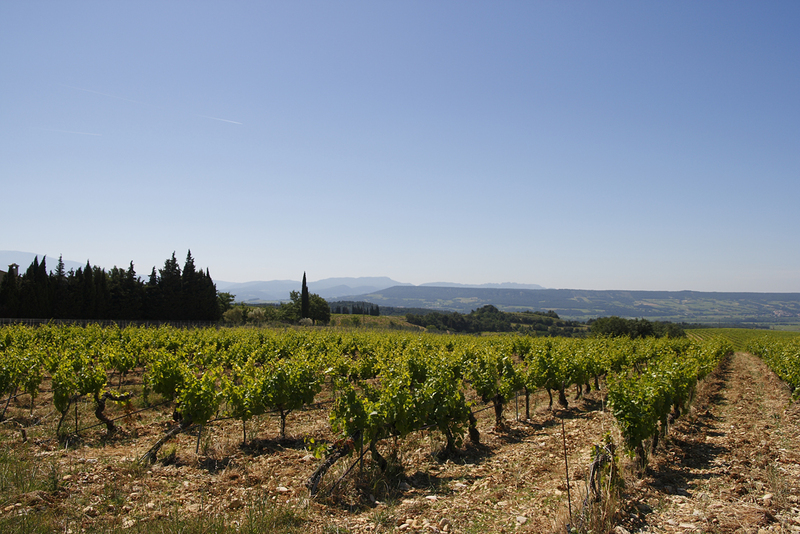 Although the 1582 land register reveals that vines already existed in the "quartier de Coste Chaude"... the Domaine as it stands today was created in the 1960s. 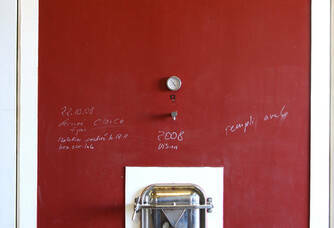 It was then taken over by Mr and Mrs FUES in 1994 who made numerous changes, in particular in terms of planting a few parcels of viognier, roussanne and white grenache, managing the vines, receiving the harvest or even the cellar and wine storage areas. They have also had the estate certified in organic agriculture by Ecocert since 2014. 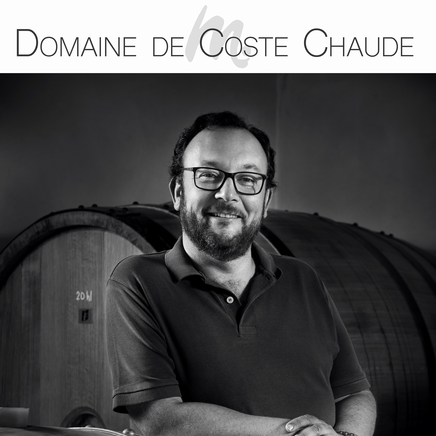 It was then taken over in April 2018 by Vincent TRAMIER, a former notary, from a family of illustrious winegrowers. Cultural practices reflect the concern to produce quality wines. 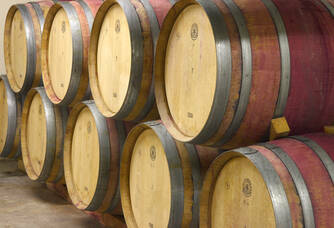 The desire to obtain healthy and tasty grapes is therefore at the heart of the estate's philosophy. The principles of organic farming are therefore applied to the estate: organic fertilization according to the needs of the soil, sanitary treatments with environmentally friendly products or the installation of a natural grass cover to preserve the soil, the preservation of surrounding woods and hedges. 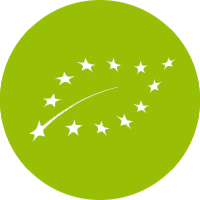 The estate has been certified in organic agriculture by Ecocert since 2014. 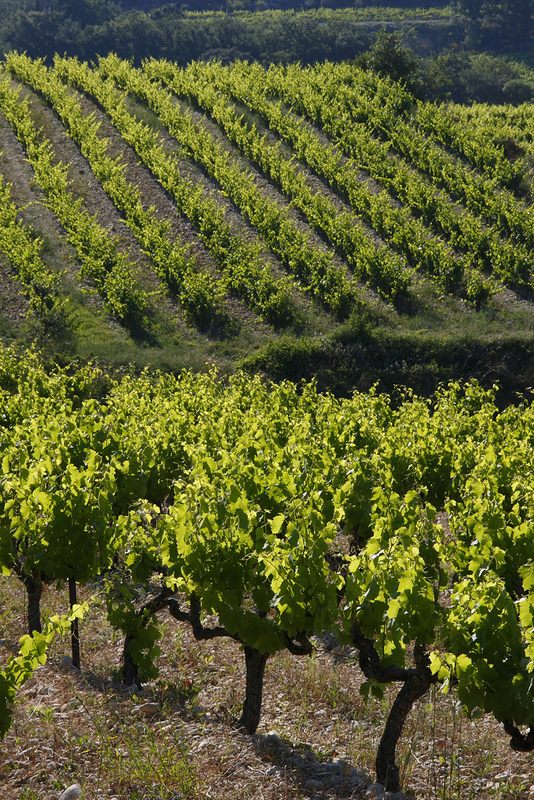 This working philosophy serves as a transition phase towards a more biodynamic culture. 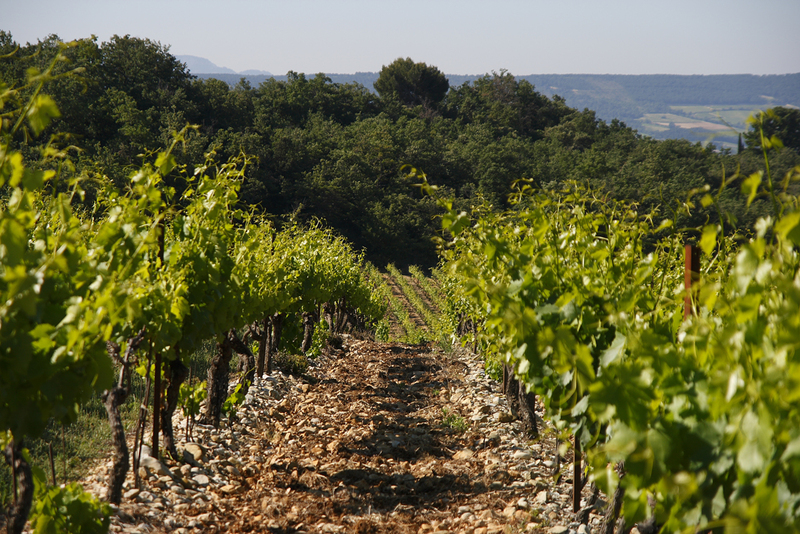 The pruning - cordon of royat - is deliberately short to maintain production between 30 and 40 hl/ha depending on the plots and the wine to be produced. The vines are grown on several wires so that they can benefit from an abundant leaf surface, guaranteeing ideal photosynthesis. 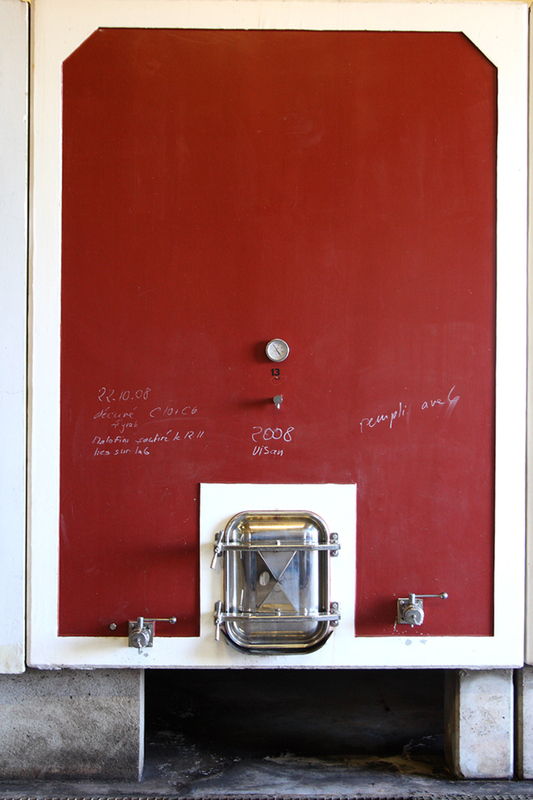 Several maturity checks of the various plots precede the harvest and the grapes are sorted on the table before entering the cellar.